We get it—you brunch. A lot. Mimosas are passé, and if you have another Bellini, you’ll go insane. How about something new this brunchtime? The best thing about a Mimosa is not how easy it is to make (though that’s definitely a plus). It’s that a Mimosa is a great basepoint for experimentation. The Strawberry Pineapple Mimosa adds two additional flavors to the classic to create a more complex drink than your normal bubbly and OJ. Not a fan of pineapples or strawberries? Just use this formula to add any fruit juice. Get the recipe. 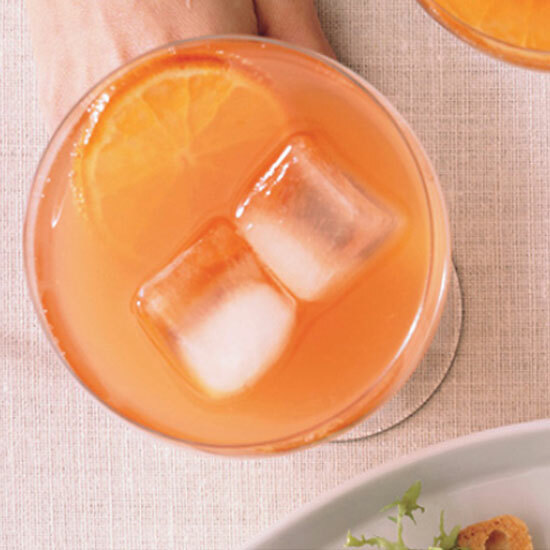 If you like bitterness with your brunch, you need Aperol in your life. The pink aperitif is the shining star in this citrusy cocktail. 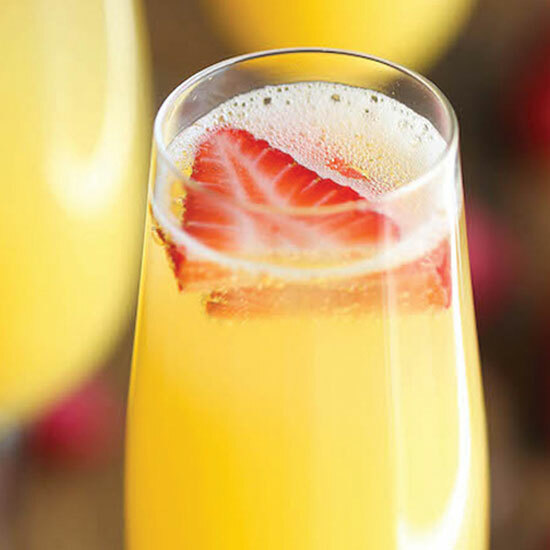 The addition of orange juice and prosecco make this a refreshing bubbly drink—with just a little bitter thrown in. Get the recipe. From the Ramos Gin Fizz to the French 75, gin has always been a brunch-time favorite. 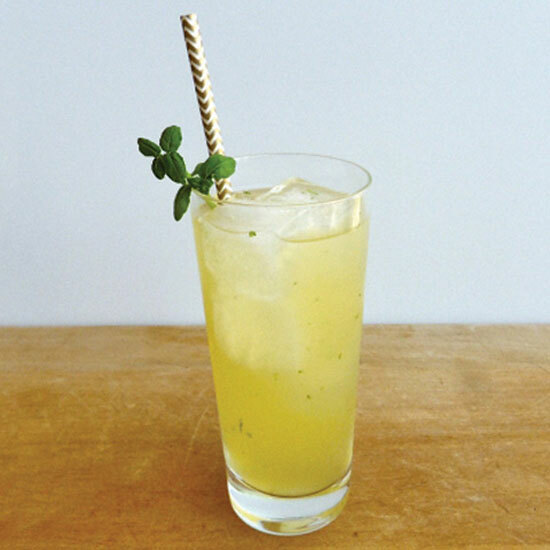 This recipe merges pineapple, basil and ginger for a cocktail that sounds more like a healthy cold press juice than a boozy treat. Sweet and herbal, the Tropical Gin Fizz uses seltzer to lengthen its flavor but if you ask us, some sparkling wine will work equally well. Get the recipe. Let’s face it: A Margarita is great anytime and this variation proves the rule. 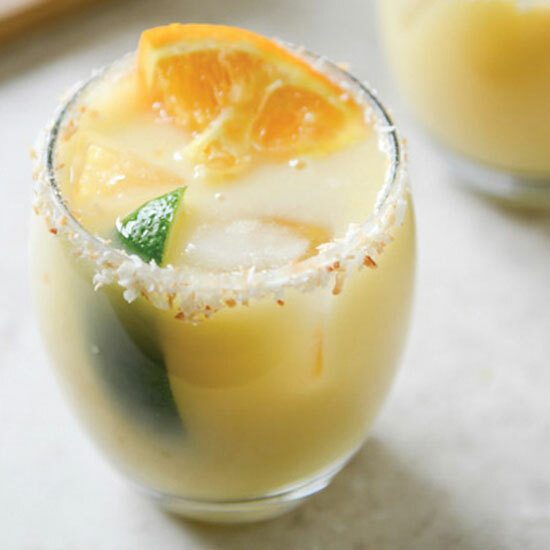 Using coconut water and coconut milk along with lime and orange juices, the Coconut Creamsicle Margarita is a creamy, sweet and citrusy delight. With two ounces of Grand Marnier and an ounce-and-a-half of tequila, this drink doesn’t skimp on the booze. Get the recipe. Is DIY your thing? 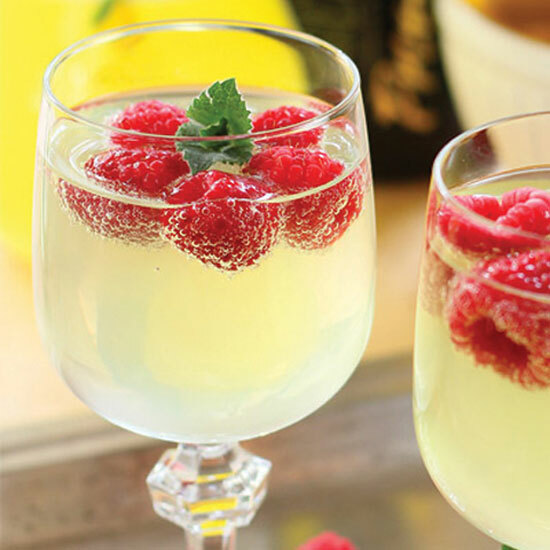 Make your own limoncello and pair it with sparkling wine for a tart, citrusy boozy treat. This recipe takes that notion a step further by using frozen raspberries in the place of ice to keep the cocktail cool and give some fruity flavor. For those who want brunch to have a personal touch, this is your cocktail. Get the recipe. 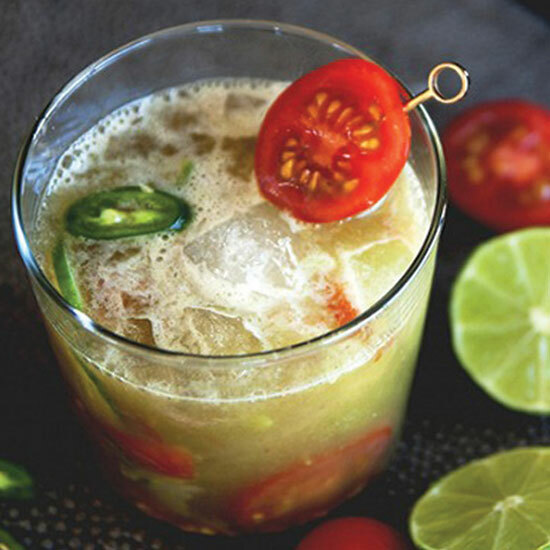 If sweet and bubbly cocktails aren’t your cup of tea, how about a spicy tequila kick? When the standard Bloody Mary won’t do, let the Spicy Maria step in with serrano chiles, cucumber and lime juices and some cherry tomatoes. A healthy two-ounce dose of tequila rounds out this spicy sipper—a drink that’s not for the faint of heart. Get the recipe.